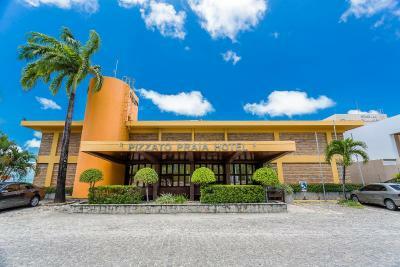 Lock in a great price for Pizzato Praia Hotel – rated 8.5 by recent guests! 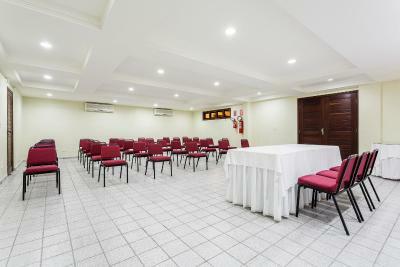 Great and safe location in 1 minute walk from Ponta Negra beach. The hotel is old but gold! Breakfast is amazing! Staff super friendly and helpful, pool and bar are nice even though the bar closes at 10pm but they show sports on TV, also have table tennis and billiards. Very competitive prices for drinks and food. Usually don't spend much time in the hotel but Pizzato was very comfy and homey so we actually spent quite a lot of time in there. Would definitely go back to Pizzato! Good value for money! Also lots of options to eat nearby! quite nice breakfast buffet. very close to the beach. quite a good price for being close to the beach. 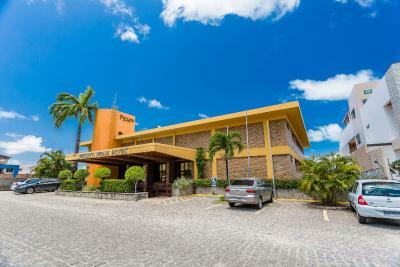 Ponta negra beach is the hot point in Natal, so hotel location is really good. You will have nearby restaurants with the traditional local food, cafts to buy, and a little of northeast culture. Location is very good, just 2 minutes from the beach. The staff is very nice. Breakfast is excellent. The room is basic but clean with a nice balcony. I would go back. 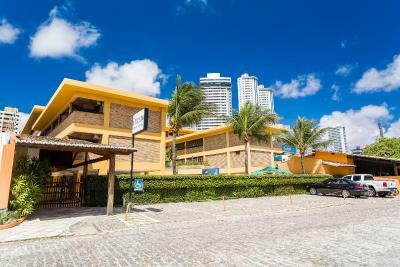 Próximo à praia e restaurantes. Área de piscina grande é bonita. Café da manhã excelente, inclusive com presença de nutricionista. Muito bom esse hotel. Café da manhã, atendimento dos funcionários, localização. Pizzato Praia Hotel This rating is a reflection of how the property compares to the industry standard when it comes to price, facilities and services available. It's based on a self-evaluation by the property. Use this rating to help choose your stay! 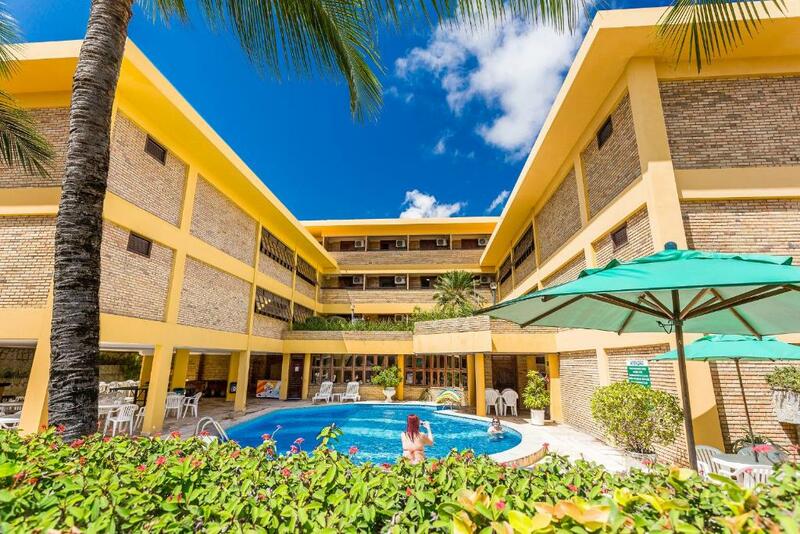 One of our top picks in Natal.Just 100 feet from Ponta Negra Beach, the 3-star Pizzato Praia Hotel offers a large outdoor pool. 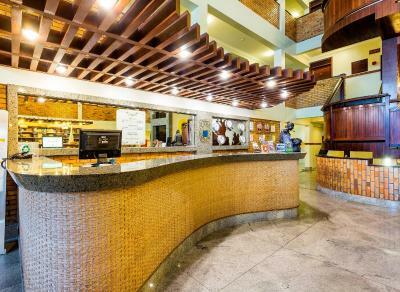 Before walking to the most popular beach of Natal or sunbathing by the pool, you are invited to savor a delicious breakfast buffet. Free WiFi is available. 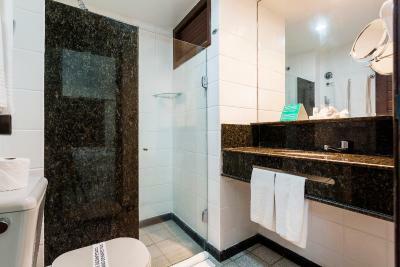 This air conditioned bedrooms features a king-size bed, 26" LCD TV with cable channels, mini-bar and telephone. A safe is also provided. 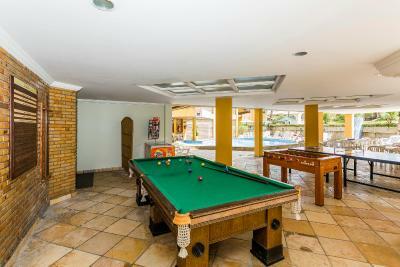 The Pizzato Praia Hotel also offers a poolside bar and a games room. 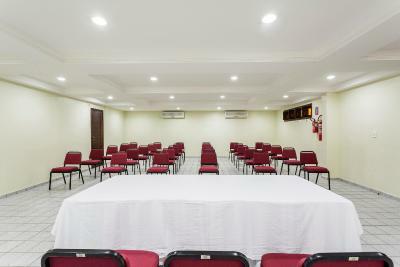 Before retreating to your comfortable room in the evening, you can take advantage of the hotels location and find great bars, restaurants, and nightclubs within a short walk. 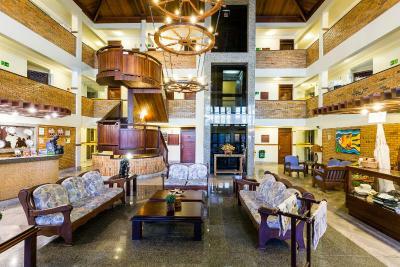 When would you like to stay at Pizzato Praia Hotel? 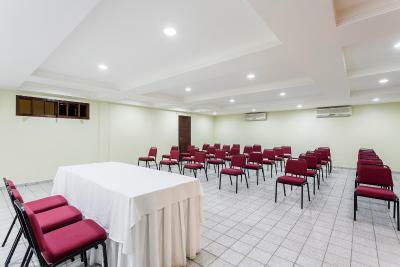 This air conditioned room features a king-size bed, 26-inch LCD TV with cable channels, free internet access, radio, mini-bar and telephone. A safe is also provided. 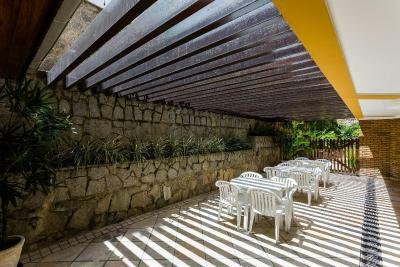 House Rules Pizzato Praia Hotel takes special requests – add in the next step! Pizzato Praia Hotel accepts these cards and reserves the right to temporarily hold an amount prior to arrival. location in center ponta negra. The windows and the door to the balcony should be glass not wood! room very small, no window. door to a conference room, with some kind of class or lecture going on, very early in the morning, which woke me up, after arriving late from my flight to Brasil. room seemed clean, sheets seemed to have been washed, but had stains. Because of rain, they changed me to another hotel in the first day, so I needed to return in the second day. That was not good. Wi-fi was not working sometimes, and this is an important issue nowadays. Staff is good, and I also enjoyed the included breakfast. The soap in the shower wasn't good.